Hitman is one of those rare few "triple-A" blockbusters that doesn't treat its players like idiots. And that's why I like it. Smart and snappy, with a blend of dry and dark humour, Hitman 2 is a fine continuation of the series, and proof that the developer has been able to grow its own wings, now split from Square Enix as it is. 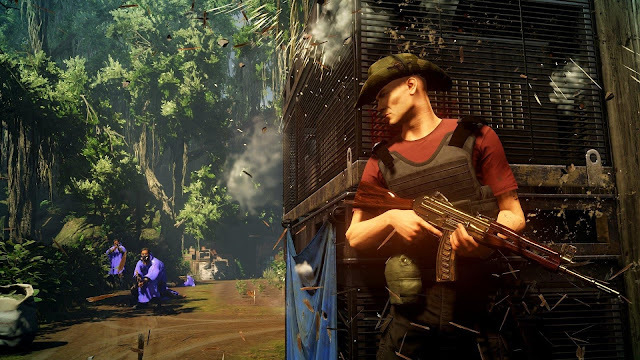 Hitman 2 does rely on players having some background understanding of the events that have come before, and that's perhaps the most disappointing part of it. The plot is easy enough to follow, largely because it relies on such well-known tropes in the stealth and action genres, across both video games and cinema. 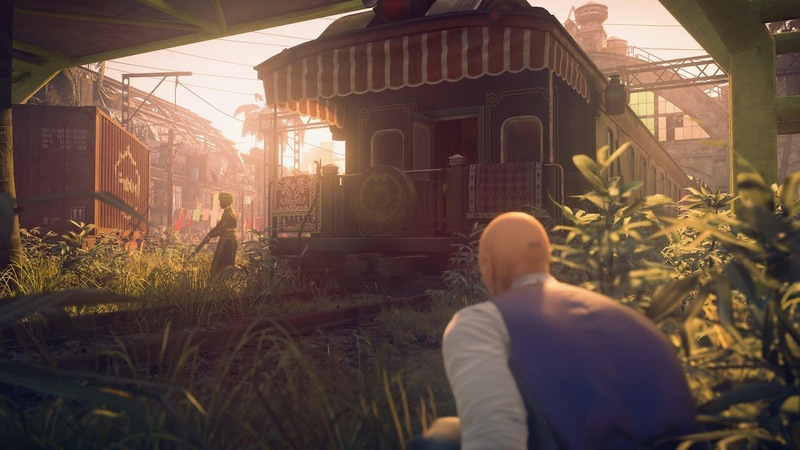 Players only really need to know that there are targets to assassinate and a shadowy organisation somehow behind it all, but Hitman 2's narrative takes a different dimension if you have played the previous title and therefore have a better understanding of the characters and personalities involved. The way the narrative really plays to cliche comes across as droll and charming, where, if you step into Hitman 2 directly, it might come across as more earnest than intended. Of course, it's easy enough to just play the first Hitman through to catch yourself up, but in doing that you're looking at a lot of work to even get to the sequel. Sequels work best when they're still self-contained. You don't need to have seen Dr. No or Casino Royale (the two starting points of the Bond franchise, depending on your perspective) to enjoy Goldeneye, Live And Let Die or Spectre. You shouldn't have to play Hitman to get into Hitman 2. Overall, however, it's forgivable, because Hitman 2's plot does take a backseat to its emergent storytelling; give the players the keys to the kingdom, and then leave them to tinker. As the start of a mission you'll be briefed on who you'll need to deal with, and why they're an issue, and then you'll be dropped in their general vicinity and left to figure out how to do what needs to be done. You can't just march in guns blazing, of course. Hitman, as the name suggests, is about carefully stalking targets, learning their movements, and then figuring out how to off them (and get away) without bringing the entire weight of a target's personal army on your head. In most cases actually reaching, let alone assassinating your target, involves a dozen or more layered steps - sneaking into some areas to obtain items that let you set traps in other areas, which are guarded so you need to figure out how to mitigate the guards first (which generally involves a couple of steps in itself). A lot of planning goes a long way in Hitman, and your bald, barcoded hero is remarkably good at using his environment for just that purpose. A silenced pistol works, sure. If you can get close enough. But so too does a combination of disguises, poisons, distractions and traps. Hitman, when it's at its best (and it often is in Hitman 2) provides you with so many different ways to use the environment around you that you can be paralysed for choice. In short, there are so many different ways to go about playing Hitman 2, none of which are "right" or "wrong", that the game feels truly open and every player will have their own approach, based on the type of character they see themselves playing. 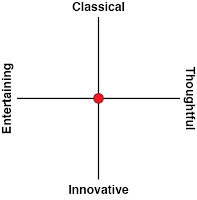 Ergo, emergent storytelling. The downside is that on a second and subsequent replay, the artificial design elements and contrivances that the developers have undergone in order to give you the sense of freedom become all the more painfully obvious. 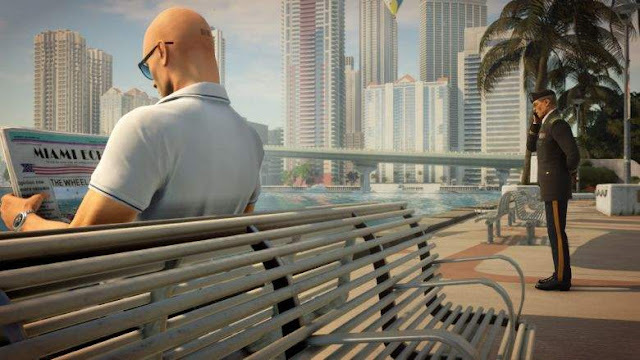 It's unfair to criticise a game's AI or arbitrary level design when every game (particularly in the blockbuster space) does it to such a greater extreme than in Hitman, but then again Hitman also relies on players suspending disbelief with these specific elements more than most other titles, so the inevitable bite feels deeper once the wonder of the first play through has washed over. Personally, I'd really recommend leaving the game as one play though. This is at odds with the fact that each level is filled with side stories and vignettes, which are impossible to experience all at once, and it's at odds with the way the difficulty system and secondary objectives work, but I found that taking one shot at each level and not allowing myself to find repetition in the game through a second replay is nonetheless the best way to it. Assassination is a dark subject, of course, but Hitman takes every opportunity to introduce levity into the experience. You'll frequently find yourself in locations that look and feel like they were cut from a Bond film for being too ridiculous, but in a game where you can dress up as a stupid dinosaur mascot to brazenly march on past guards who don't even think to question what's going on, the more absurd settings are also the more fitting. 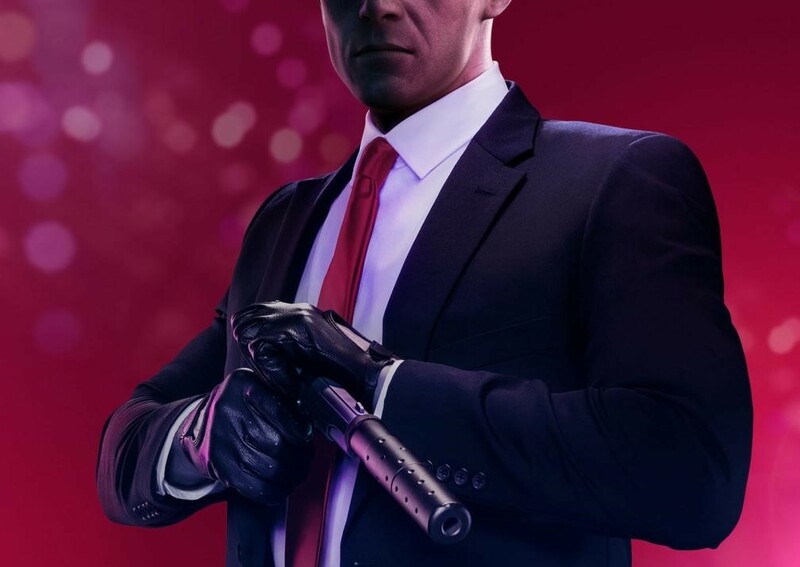 Hitman 2 takes its gunplay, stealth action, and sandbox design seriously, but never takes itself seriously - it's more Roger Moore Bond than Daniel Craig, and while you'll never hear me say a bad thing about Craig's portrayal of Bond, we all know that when you're looking for something fun to watch, Moore's the way to go. I keep mentioning Bond, because it and Mission Impossible provide the heritage that Hitman 2 clearly comes from. Agent 47 moves with a catlike grace and is quite unflappable even in the most tense situation. He also has access to the widest range of delightful gadgets, from big, powerful guns right through to dart guns and fibre wires. And, much like Bond, the action blends between the aforementioned exotic settings to more natural environments; just as Bond occasionally needs to do his work at country clubs, places of high society, and other such public spaces, so too does Agent 47 need to deal with metal detectors and throngs of innocent bystanders with the explicit requirement not to cause undue collateral damage. The only real issue with Hitman 2's open-ended and player-driven design is the pacing. 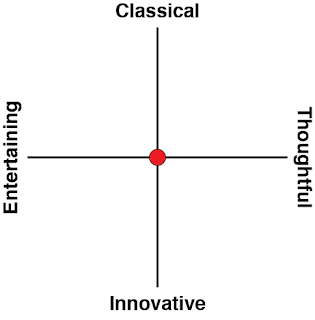 More naturally cautious people (myself included) can find that the pace through the game can grind right down as we carefully weigh options and avoid taking risks in order to maintain the stealth. The opening scene - i.e. the tutorial - took me a full half hour, despite taking place in a relatively small beach house and giving me just the one target. But because that house was also filled with armed guards, out of an abundance of caution I inched my way around and memorised almost everything in the space before making my moves... only since it was just the tutorial, once I did get going, it was a ridiculously easy proposition. While it's a game about stealth and strategy first, Hitman 2 remains a blockbuster, and blockbusters reward aggression.